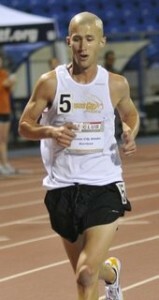 Aaron Davidson wins with a time of 1:10:58. This was a tune-up for next month's Chicago Marathon. Congrats Aaron!